Amy Collier received her doctorate in Family Studies from Texas Woman’s University in 2008. Through her graduate studies in social sciences and 10+ years working in faculty development, Amy has been an advocate for learners and teachers across a variety of educational institutions, from community-based service organizations to large public broad-access universities. 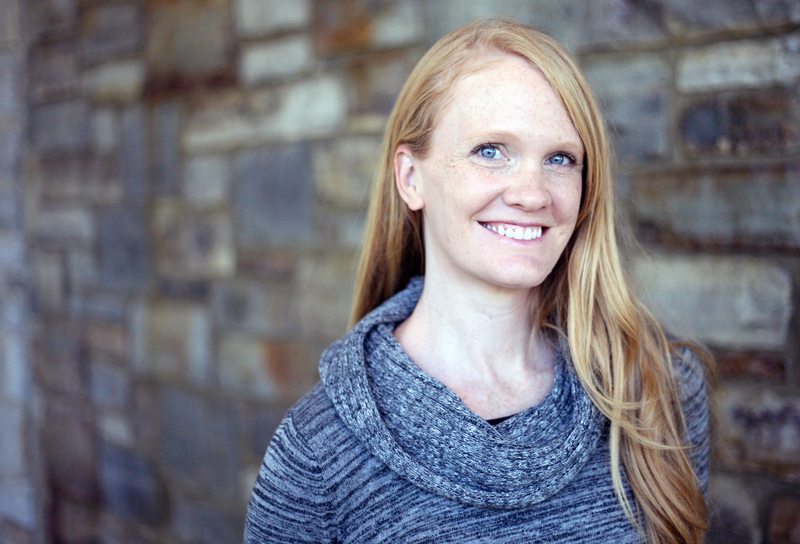 Currently, Amy is the Associate Provost for Digital Learning at Middlebury College, where her strategic vision positions Middlebury as a leader in creating and sustaining a global learning community through digital pedagogies and technologies. 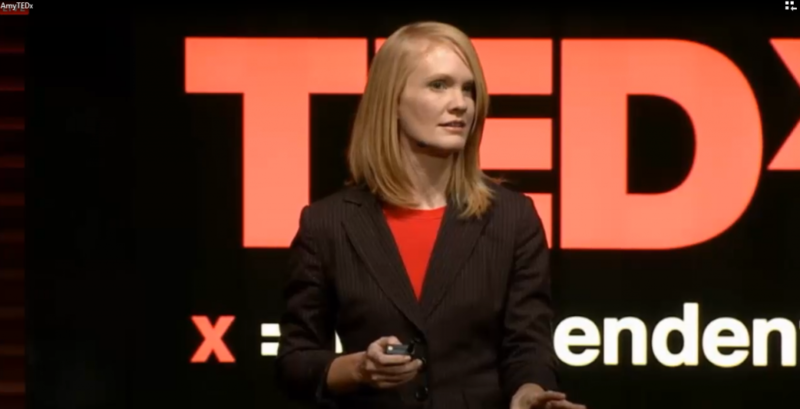 Prior to this, Amy was the Senior Director for Inspiration and Outreach in the Office of the Vice Provost for Teaching & Learning at Stanford University, where she oversaw online and blended course design initiatives, conducted research to inform effective teaching practice, and was a strong advocate for evidence-based instructional improvement, strategy and planning. As the Associate Provost for Digital Learning at Middlebury College, Amy Collier provides strategic vision and leadership to position Middlebury as a leading innovator in creating and sustaining a global learning community through the effective use of digital pedagogies and technologies. Working closely with the provost, other associate provosts, and the deans/VPAAs who oversee Middlebury programs, Amy identifies and pursues opportunities for Middlebury to create online and hybrid/blended courses and programs that meet the highest standards of academic integrity and pedagogical innovation; enable Middlebury to leverage its intellectual and pedagogical resources, within and across locations of the institution; connect diverse Middlebury programs with each other; and enrich the experience of current and potential Middlebury learners, from undergraduates and graduate students earning Middlebury degrees to a global community of alumni and professionals. Prior to this, Amy Collier was the senior director for inspiration and outreach in the Office of the Vice Provost for Teaching & Learning (VPOL) at Stanford University. She oversaw online and blended course design and teaching initiatives and conducts research to inform effective practices across the University and was a strong advocate and resource within the VPOL for evidence-based instructional improvement, strategy, and planning. Before Stanford, Amy was the director of the Center for Excellence in Teaching and Learning at Texas Wesleyan University where her team implemented nationally-recognized faculty development programs for online learning and learning space redesign. Through her graduate studies in social sciences and more than 10 years working in faculty development, Amy has been an advocate for learners and teachers across a variety of educational institutions, from community-based service organizations to large public broad-access universities. Amy Collier received her doctorate in Family Studies from Texas Woman’s University in 2008. She is a member of the American Educational Research Association (AERA), The Sloan Consortium, Educause Learning Initiative, and the Professional and Organizational Development (POD) Network. Amy frequently presents at universities and conferences, sharing her passion for topics like open learning, online learning, and faculty development.